This hand signed Claude Lemieux Colorado Avalanche Autographed Action 8×10 Photo has been personally autographed by Mr. Lemieux. Included with your purchase is a Certificate of Authenticity from Slap Shot Signatures. Claude Lemieux is a retired NHL winger whose 10 year NHL career was highlighted by four Stanley Cup Championships. 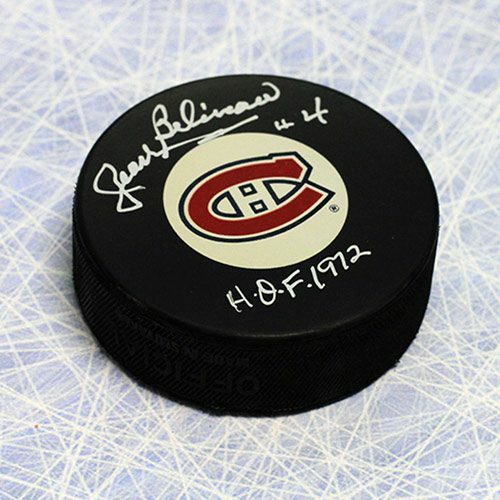 He began his NHL career playing for his hometown team, the Montreal Canadiens who drafted him in 1983. 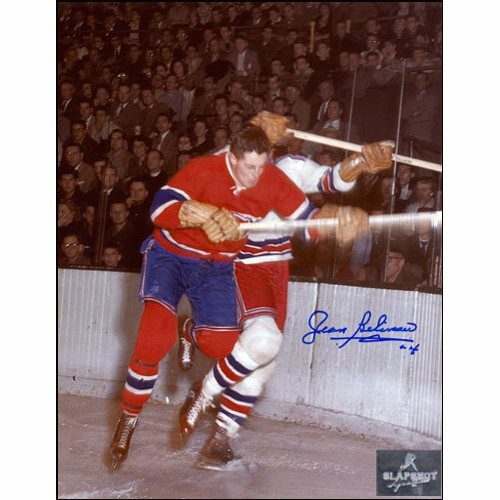 He played for the Habs for seven seasons winning his first Cup in 1986. In 1990, Lemieux was dealt to the New Jersey Devils where he shined in the 1995 post season contributing 13 goals to the Devils Stanley Cup Championship winning the Conn Smythe Trophy for playoff MVP. The next season he played for the Colorado Avalanche where he won his third Stanley Cup becoming only the 10th player in the NHL to win back to back Cups with different teams. He was traded back to the Devils in 1999 where he won his final career Stanley Cup. Throughout his career, Claude Lemieux had a reputation as one of the dirtiest players in the league. He antagonized the other team and would do whatever it takes to win a hockey game. It is largely believed that Lemieux sparked the bitter rivalry between the Detroit Red Wings and the Colorado Avalanche during the 1996 playoffs. He checked Kris Draper from behind pushing him head first into the boards leading to a concussion, broken jaw, nose and cheekbones. Tensions rose into the next season between the two teams leading to a bench clearing brawl that culminated in Lemieux being badly beaten by Darren McCarty before officials could remove him. Claude Lemieux retired from the NHL in 2003 although he did attempt a comeback in 2008 where he played for the San Jose Sharks. 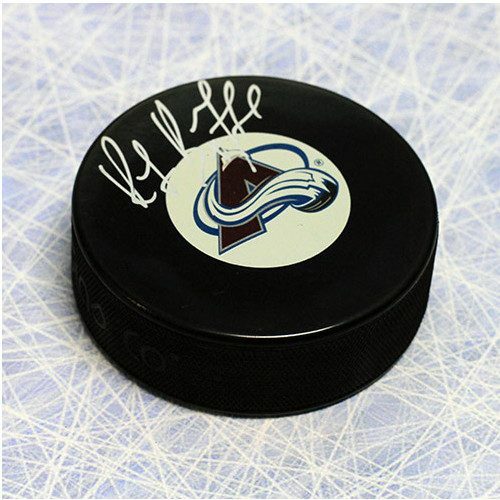 Own a piece of hockey history with a Claude Lemieux Colorado Avalanche Autographed Action 8×10 Photo!